The crew of a medical helicopter crashes in Afghanistan whilst attempting to assist an ambushed patrol of Spanish and American troops. 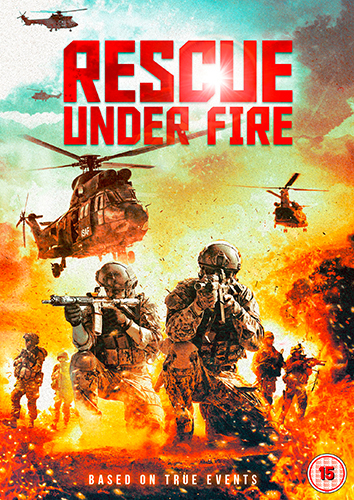 The Spanish army has only one night to organise the rescue of the crew and injured, but what seems routine turns into hell once they receive the order to rescue the helicopter as well. Things only get worse when during the night a huge concentration of insurgents begin surrounding them.